Welcome to our Fun Handprint Art blog! 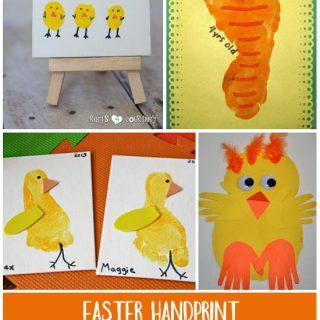 Here you will find fun ideas for creating handprint crafts with children of all ages – even babies! Create lasting memories by making keepsakes such as calendars, wall hangings, and unique gifts. 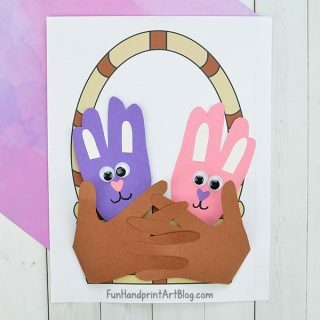 Be inspired by handprint, footprint, and fingerprint crafts to use for educational purposes: such as teaching a toddler how to count or to help a preschooler practice tracing and scissor skills. You may also like doing a handprint alphabet series. You will also find lots of book-inspired crafts, holiday crafts, and TONS of handprint animals!! !